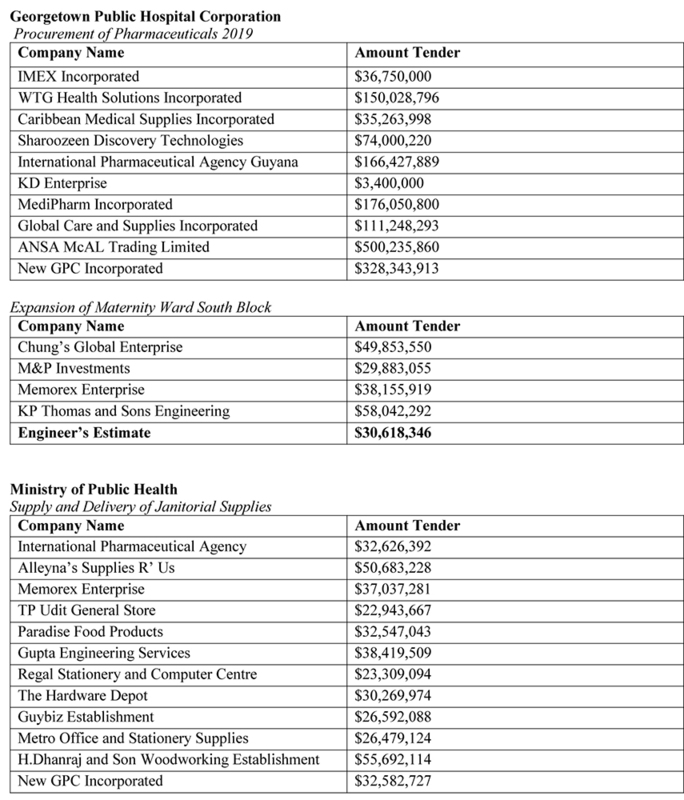 Trinidadian conglomerate ANSA McAL yesterday tendered a half-a-billion-dollar bid to the Georgetown Public Hospital Corporation for the procurement of pharmaceuticals. 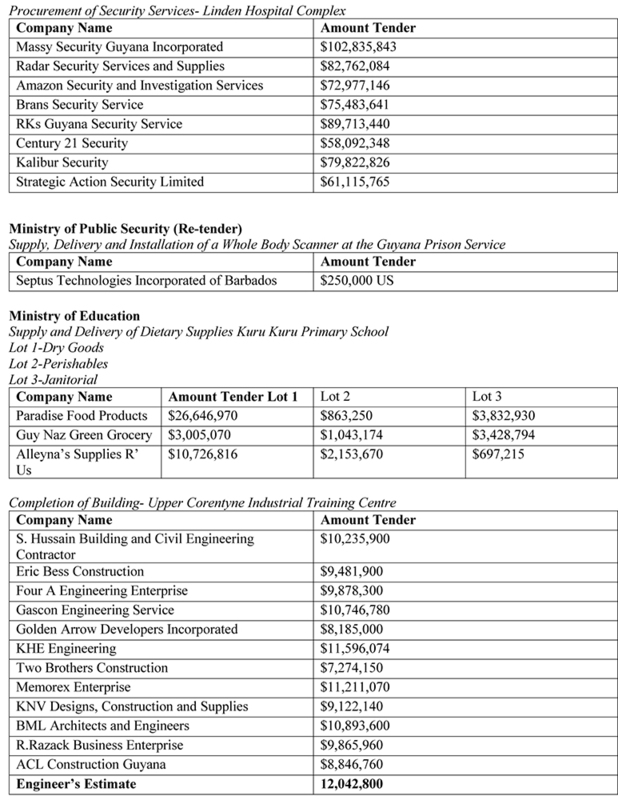 The bid was the highest among 10. 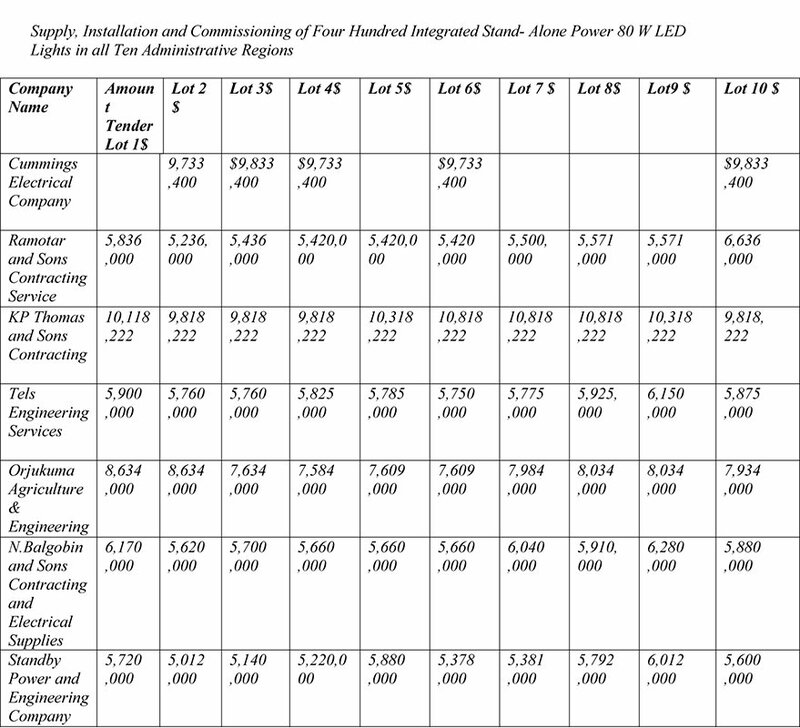 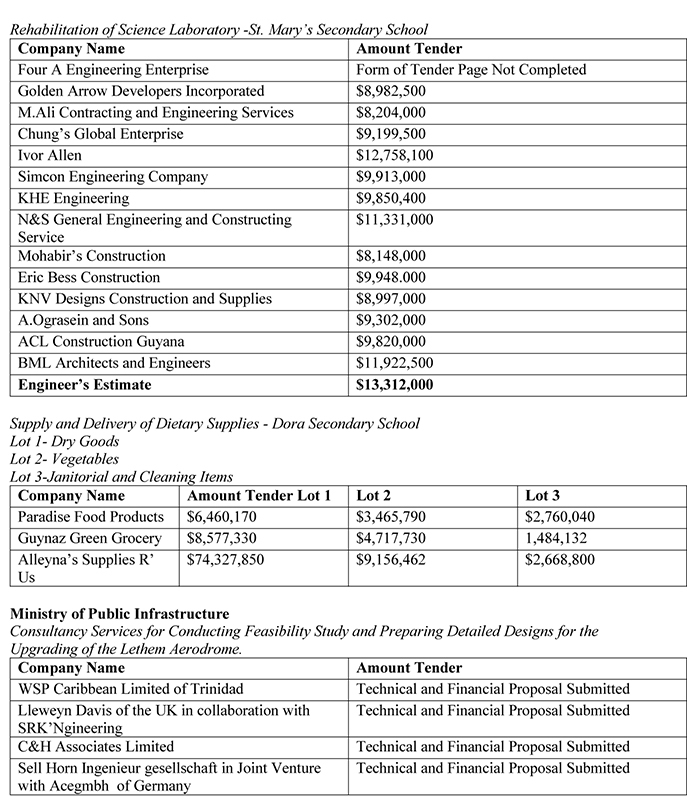 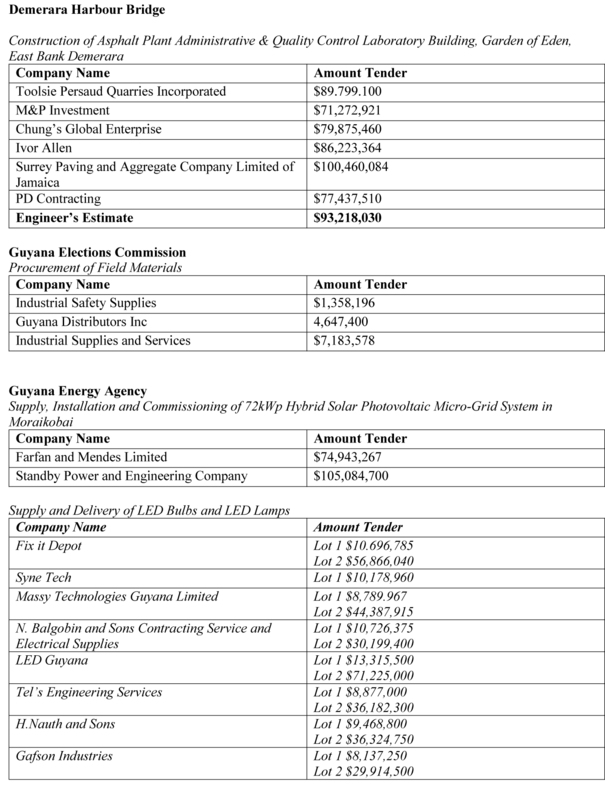 The bids were opened yesterday at the National Procurement and Tender Administration Board at the Ministry of Finance at Main and Urquhart streets, Georgetown.